This Try Dive in the Andamans takes place at Nemo Reef, in clear blue-green water and with a wide variety of small marine life. You’ll dive from a boat, accompanied by an experienced instructor so you feel safe at all times. 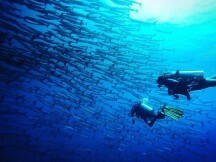 A Try Dive is the perfect introduction to the exciting underwater world for beginners. When you arrive at Nemo Beach, you'll do a short training session of about 20 minutes, and then head out in a boat for a 25-30 minute dive. During the Try Dive, you can dive to a depth of 6 metres/20 feet so you'll be able to see the schools of colourful fish and bright coral. Your Try Dive takes place at Nemo Beach, located at Beach 2 on Havelock Island. Nemo Reef is also called 'classroom reef' because it is not too far out from the shore, and lies on a sandy bottom in gentle water, making it perfect for beginners. 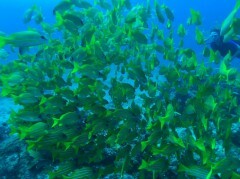 There is plenty to see here, with colourful 'Nemo fish', sea horses, shrimp, and vivid coral under you. You'll practise your Try Dive skills off the shore of a white sand beach lined with palm trees, and then ride out in a boat into the peaceful sea for your Try Dive in the Andamans. 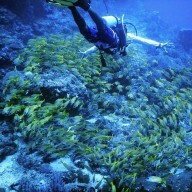 • Experience your first Try Dive in the Andamans. 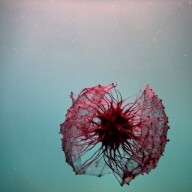 • Dive to a depth of 20 feet, and spend about 25-30 minutes underwater. 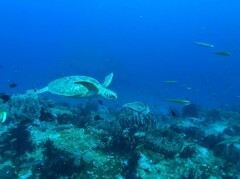 For this Try Dive in the Andamans, you will be required to complete a brief medical questionnaire that lists certain medical conditions, if your answer is Yes to any of the questions, as a safety requirement your physician will need to sign on the questionnaire to confirm that you are fit to dive. You must adhere to the instructions of the instructor at all times during the Try diving scuba trip in Andamans. Please use the equipment with care. If you cancel your Try Dive scuba dive 30 days or more before the start date: You will get a 100% refund, minus any transaction charges. If you cancel your Try Dive between 29 to 7 days before the start date: You will get a 50% refund, minus any transaction charges. 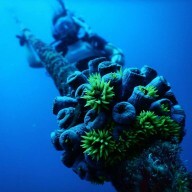 If you cancel your Try Dive 0-7 days before the start date: No refund. No refund is given for cancellations on bookings from 15 Dec to 15 Jan. Please leave enough time between your arrival in Havelock and your dive activity, as your Try Dive scuba trip in the Andamans cannot usually happen on your day of arrival. 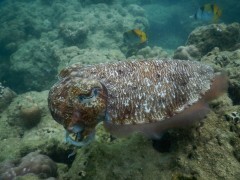 Eat a light breakfast and report to the dive site at 07:00 hrs. You'll start with the basics of scuba diving, and will practise the necessary skills in shallow water. Once you're ready, you'll board a boat that takes you into deeper water, accompanied by your instructor, for your Try Dive in Andamans. 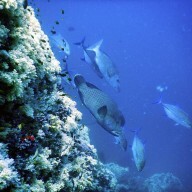 Here, you'll spend 25-30 minutes underwater, exploring the gorgeous coral reefs and seeing a range of colourful fish. 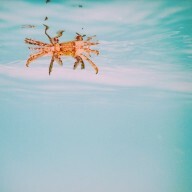 When the dive is over, you'll return to the shore. Your Try Dive in Andamans ends here. 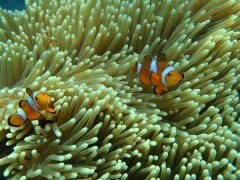 Nemo Reef is located off Beach 2 in Havelock Island in the Andamans. You can use local transport or a hired car to get here, or if you're staying close by, you can just walk to the beach.